Please note this is the Mac version of the game. If you are playing on PC please download the PC version. 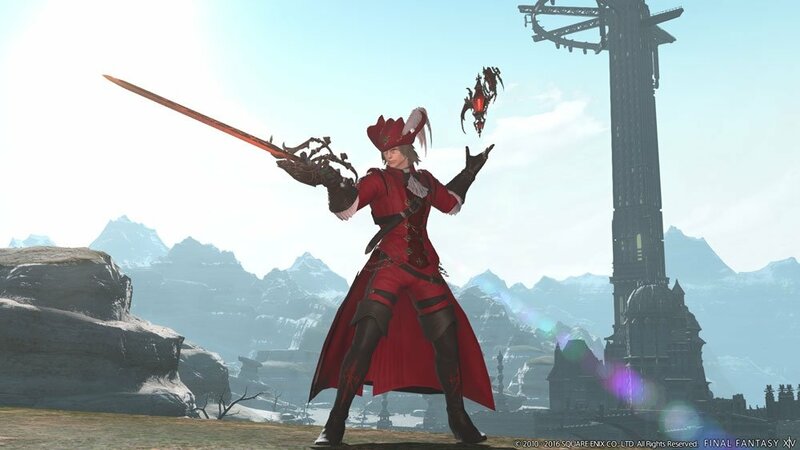 Square Enix support for the Mac 32-bit version of FINAL FANTASY XIV will end with the start of early access for FINAL FANTASY XIV: Shadowbringers, currently scheduled for late-June 2019. FINAL FANTASY XIV may still be accessible through the 32-bit application even after support has ended, and Square Enix may respond to requests for technical support for the 32-bit application, but such accessibility and support may be limited and is not guaranteed. Square Enix plans to support a new, 64-bit version of the FINAL FANTASY XIV application with the start of early access for FINAL FANTASY XIV: Shadowbringers. 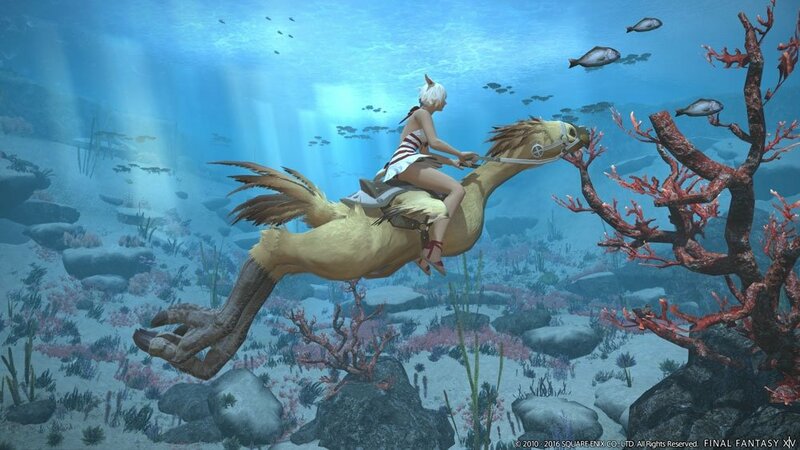 Square Enix is scheduled to switch to the 64-bit version of FINAL FANTASY XIV for Mac on June 6, 2019. In order to facilitate a smooth transition, we hope to provide an early release of the 64-bit application in late-May 2019. Communications port If you are using a router, please set up your ports so that the below packets can pass through. Since the 64-bit application is still in active development, Square Enix cannot guarantee specific release dates or minimum system requirements at this time. We will provide more detailed and finalized information about downloading, installation, and exporting configuration settings for the new 64-bit application at a later date. Double click the “FINAL_FANTASY_XIV_ONLINE.dmg” setup file, then drag & drop the “FINAL FANTASY XIV” setup icon into the “Applications” folder to begin installation of the game launcher. 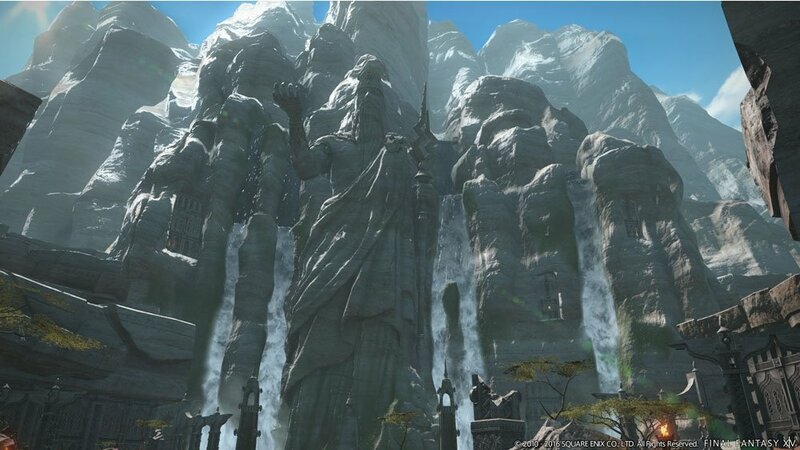 Once installation completes for the game launcher, the “FINAL FANTASY XIV” game icon will be created on the desktop. Double click the game icon or run the application within the “Applications” folder and the game launcher will check for any updates. After you have successfully updated the launcher, follow the onscreen instructions and carefully read through the User Agreements in order to proceed registering FINAL FANTASY XIV Online. Please note that a Square Enix Account is required to play FINAL FANTASY XIV Online. If you do not possess a Square Enix Account, you will be asked to register one at this time. During the registration process, enter the 20 digit Registration Code you received with your purchase to complete the initial registration process when requested. 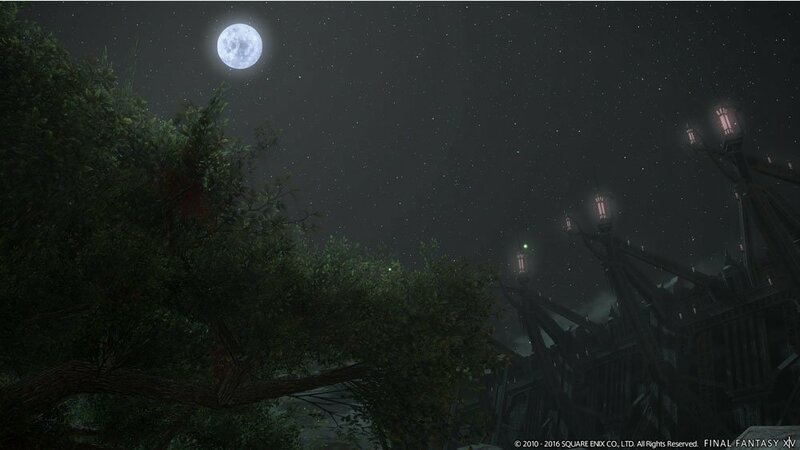 To begin playing, enter your Square Enix Account username and password and select “Log In”. After logging in, the launcher will check for the latest game data. If necessary, the latest files will be downloaded from the network, and the game will be updated to the most recent version. This process is automatic, and can take anywhere from several minutes to several hours to complete. The estimated time remaining will be displayed under the download progress bar. Once the game has been updated, the “Play” button will be displayed. Click this button to start the game.